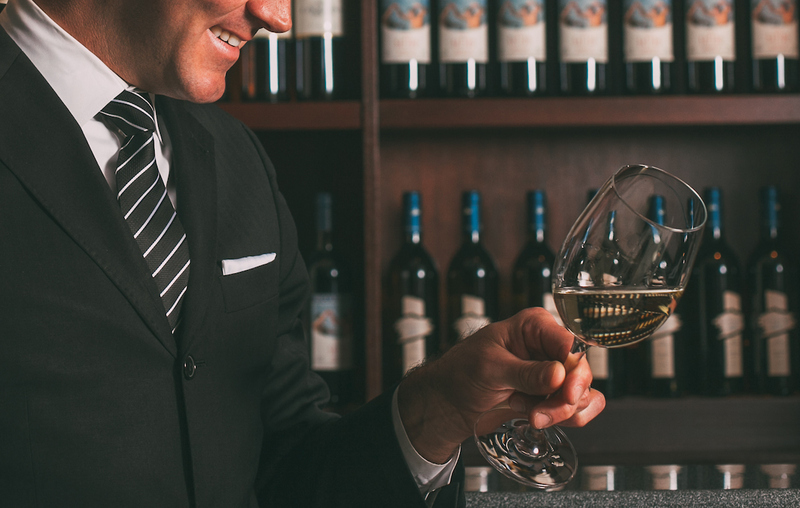 Searching through wine lists can be a daunting task. Thumbing through dozens of pages filled with esoteric varietals and unrecognizable regions is tiresome, all while knowing you just want a fantastic sip that won’t break the bank. We get it! Our experts are here to help. 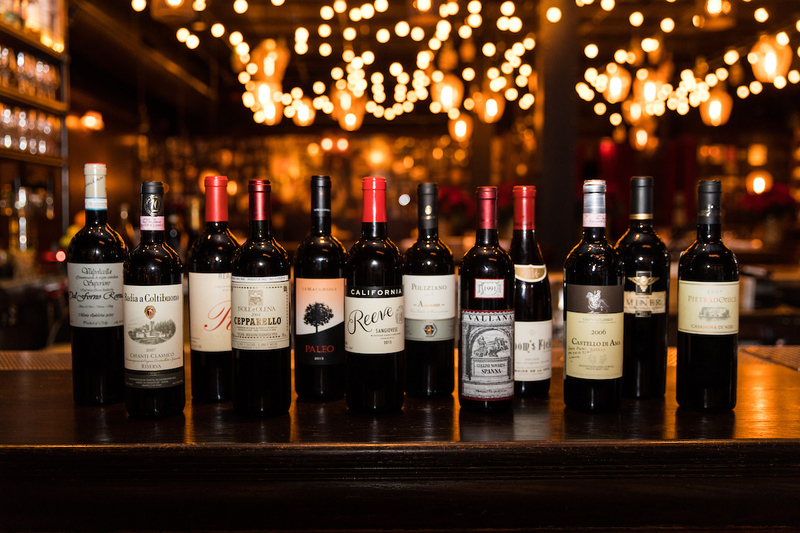 Enter: Wine Directors Kevin Bratt of Joe’s Seafood, Prime Steak & Stone Crab and Richard Hanauer of the RPM Restaurants are here with their favorite bottles under $50 to keep your glass full and your wallet happy. Tasting notes: a light and refreshing rosé that goes really well with seafood dishes. Tasting notes: using the same Champagne method, this Cava is a great pocketbook-friendly alternative to Champagne made with indigenous hand-harvested Spanish grapes. Tasting notes: RPM Restaurants spent years trying to find the perfect Prosecco recipe: a balance of fruit sweetness and raciness. Where: RPM Steak, RPM Italian Chicago, RPM Italian Washington D.C.
Tasting notes: perfect for oysters and raw seafood, this Muscadet is light, bright and packed with fresh minerality. Tasting notes: great alongside grilled fish and white meats. Often times Pinot Gris has a hint of sweetness, however, this one is bone dry and perfect for summer! Tasting notes: this vibrant and clean wine is from vineyards close to the Atlantic ocean and pairs great with crustaceans. Tasting notes: a dry iteration of Riesling – unlike Riesling’s reputation of being sweet – the Kilikanoon is extremely food friendly with explosive flavors. Tasting notes: hailing from a 650-year-old estate with a reputable female winemaker, Anagret Reg-Gartner, this Kabinett-style of Riesling strikes a balance between the tartness and restrained sweetness. Tasting notes: a perfect price-conscious alternative to Sancerre, this Sauvignon Blanc-heavy wine is crisp and delicious, with the touch of Chardonnay lending a lift to the palate. 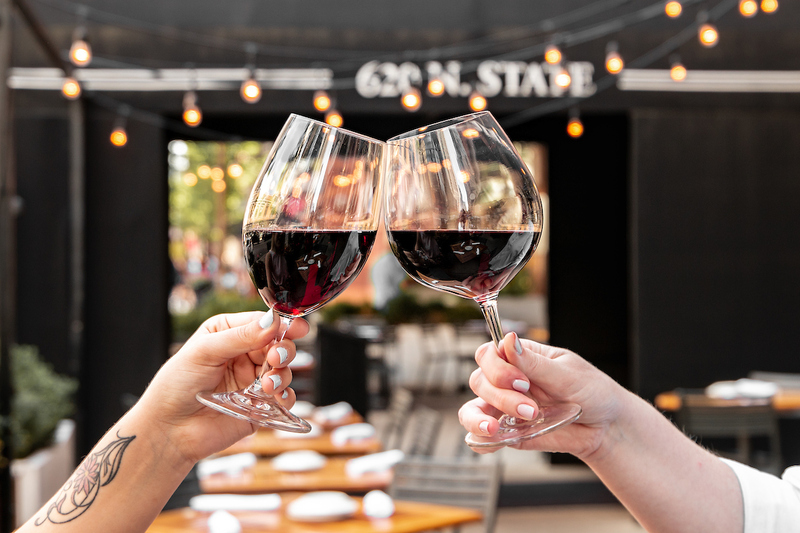 Where: Joe’s Seafood Chicago, Joe’s Seafood Washington D.C.
Tasting notes: put on a slight chill to counter the hot and humid summers, the Centonze has bright raspberry and cherry notes. Tasting notes: a perfect summer red, this wine is aged in concrete barrels instead of wood, preserving a fresh quality of the grapes. Tasting notes: fantastic medium-body wine reminiscent of an earthy Pinot Noir, with strong pepper notes. Perfect alongside Cacio e Pepe and Carbonara. Where: RPM Italian in Washington D.C.
Tasting notes: organically grown, easy-drinking wine with notes of ripe blackberry, sweet bell peppers and violets. Tasting notes: light and fruity red wine perfect for afternoon sips, packed with notes of red raspberry. Where: Joe’s Seafood Washington D.C.
Tasting notes: a great alternative to Pinot Noir with a mouthwatering and seamless texture with some age on it. Tasting notes: often overlooked for Barbera, Dolcetto is a super versatile red wine from Piedmont in northwest Italy. Get a Slice of Our Favorite Pies!